Grocery Budget Bootcamp | Teaching you how to eat real food on a budget, step-by-step. Hurry! Only available until April 23rd! 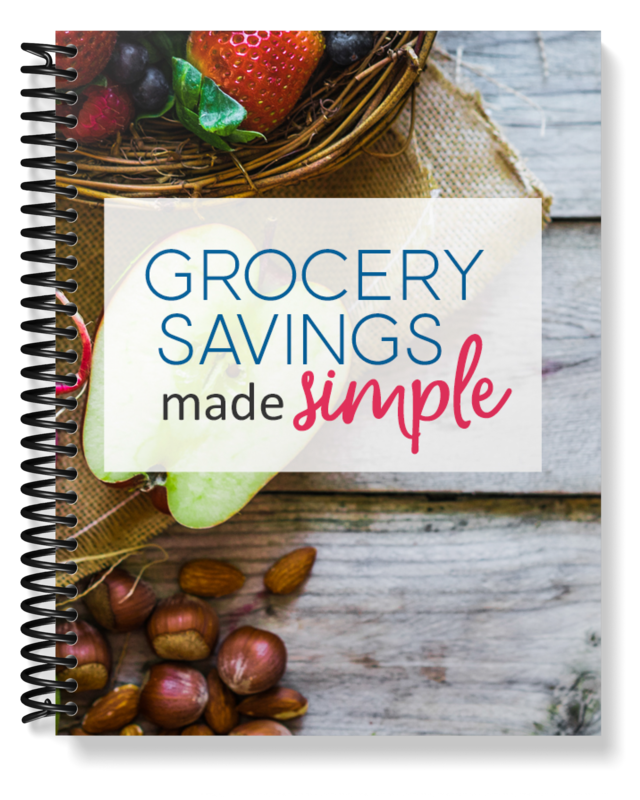 Sign up below to have our free video training series Grocery Savings Made Simple sent straight to your inbox.